I have been creating some cards for a customer and her guests to make at her stamp a stack workshop. 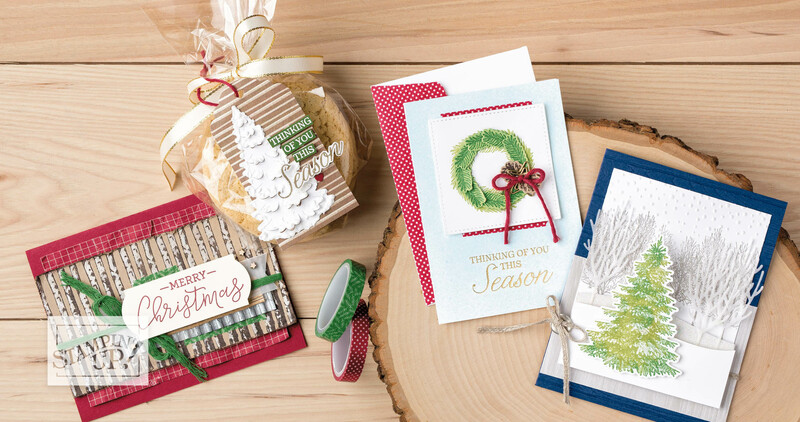 Most of these ladies know how to stamp and want to come away with cards that they can send out. 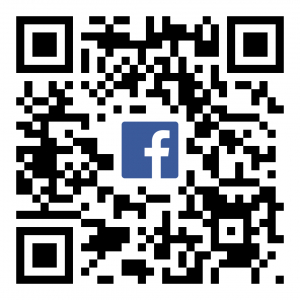 So I try to make up some different types of cards with a couple of techniques or tools to use to help with the process of making cards to send their friends and family. 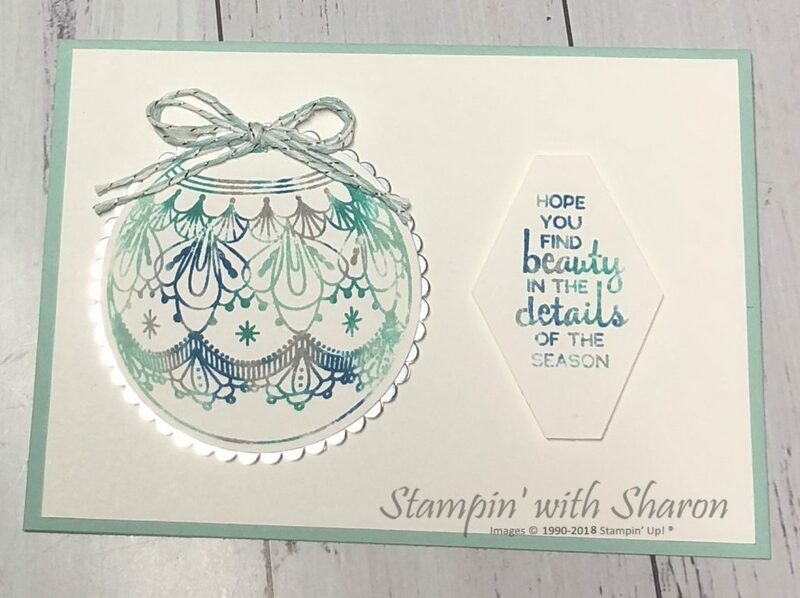 I fell in love with the Beautiful Baubles stamp set and I was lucky enough to receive it as a gift from my upline as a thank you for presenting at our team retreat in August. I needed some inspiration, however, so off I go to find some inspiration on Pinterest and I came across Sam Hammonds babywipe technique. I do love the babywipe technique as it is lots of fun and looks different everytime. 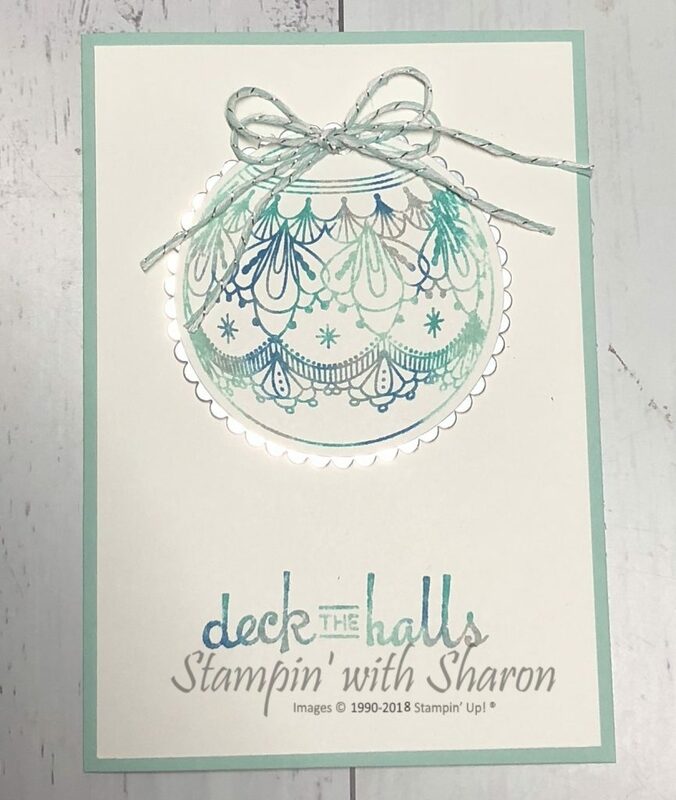 I did change up her card design by layering it onto a Pool Party card base but raising the bauble onto a silver scallop. I nixed the rhinestones and left it fairly simple. I created another card with the same technique but this time rotated the card to be in Portrait and stamped a different sentiment straight onto the card base. I really like the simplicity of this design. If you like these cards and would like to make them yourself at home, then click on any of the links below to go straight to my online shop and order your Products for Christmas card making today.